What you need to know about Apple's most affordable laptop. The MacBook Air is Apple’s most affordable laptop. If you’re looking for a good performing machine at low price, the MacBook Air fits the bill. 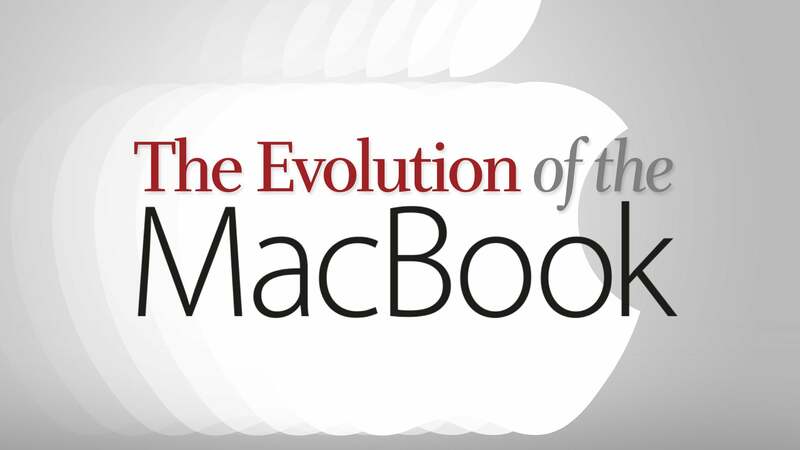 Learn more about the MacBook Air by reading about its features and specifications below. Editor’s note: Updated 8/20/18 with a report that Apple could release a new low-cast Mac laptop later this year. Bloomberg reported in August that Apple is planning to release a new low-cost Mac laptop. The new laptop will be similar to the MacBook Air, but the Bloomberg report did not clarify if the laptop will be part of the MacBook or MacBook Air lineups, or if those lineups will be consolidated into one. The MacBook Air has a 1.8GHz dual-core Intel Core i5 processor, a bump up from the 1.6GHz dual-core Core i5 that was released over two years ago. The MacBook Air’s processor is a 5th generation Broadwell chip, which is two generations older than the Kaby Lake processors in the new MacBook Pro and MacBook. For graphics, the MacBook Air uses an integrated graphics chip. That means that the graphics processor is part of the main CPU and uses part of a computer’s main memory. It’s not as fast as the discrete graphics (a separate, dedicated chip) found on the MacBook Pro, but it can handle daily tasks without a hitch. The MacBook Air uses solid-state drives (SSDs) for file storage. They’re faster than hard drives, but since they’re more expensive to produce, the SSDs in the MacBook Air don’t come near the terabytes of storage offered by a hard drive. The MacBook has a 13.3-inch screen. In order to keep the price low, Apple uses a standard definition screen with a resolution of 1440x900. The MacBook and MacBook Pro use Retina screens that have higher reosultions than the MacBook Air screen. Images and text on Retina screens and much sharper looking and a lot smoother. Apple offers only one size of the MacBook Air: A 13.3-inch model that weighs nearly 3 pounds, and measures 12.8 x 8.94 x 0.68 inches. The MacBook Air isn’t as light and small as the MacBook, but it’s much more portable than the MacBook Pro. 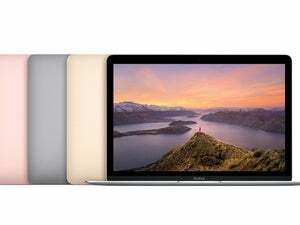 Apple offers two standard configurations of the MacBook Air. Each model can be customized at an additional cost. You can buy a new MacBook Air directly from Apple online. You can also visit a retail Apple store near you.